Leading Manufacturer of glass cloth fiber, chemical resistance fabric and acid resistant fabric from Ahmedabad. Driven with perfection, we are engaged in manufacturing a broad array of Glass Cloth Fiber. Consists of a blend of silicone oils, graphite, and PTFE, these products combine to protect the glass fabric, owing to which these are widely demanded in the national market. Renowned in the market as one of the invincible manufacturers and suppliers, we are engaged in offering Chemical Resistance Fabric. Composed of a polymer to prevent the chemical attack, these products are uniquely formulated in accordance with the industry set norms and guidelines. 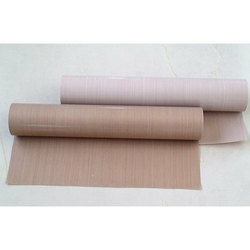 Recommended for any air filter fabric application, these products are widely demanded in the industry. 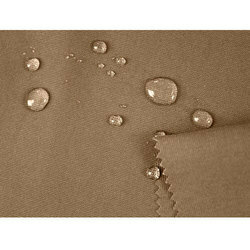 As a prominent manufacturer and supplier, we are engaged in offering our clients with Acid Resistant Fabric. 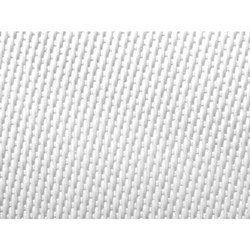 Consists of acid resistant polymers, PTFE graphite and silicone oils, these fabrics are developed in adherence to the industry set norms and guidelines. Moreover, our offered products are suitable for filtration of flue gases in industrial utility boilers.